Northern Ireland folk are a proud bunch but how many have actually explored all of the amazing things to see and do right on their doorstep? To help you decide, we have created our very own Northern Ireland bucket list - 22 things every person from N.I. should do before they die. Explore the home of one of the world's oldest distilleries. 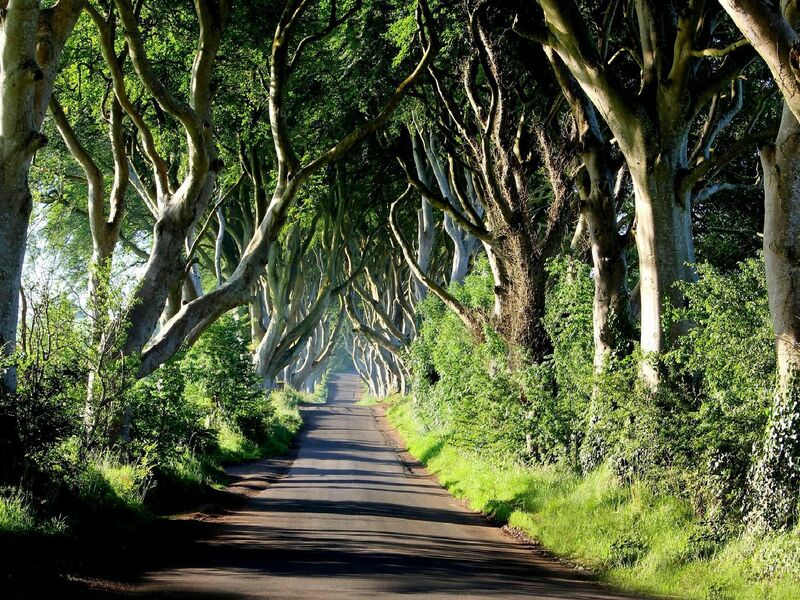 Located near Islandmagee, the Gobbins offers one of Northern Ireland's most stunning coastal walks. Built in the mid-nineteenth century, the Crumlin Road Gaol was closed as a prison in 1996 and reopened as a tourist attraction in 2012. Built in the 12th century, Carrickfergus Castle is one of the best preserved Norman structures in Northern Ireland.